Syria peace talks in Switzerland have reportedly ended without any agreement. 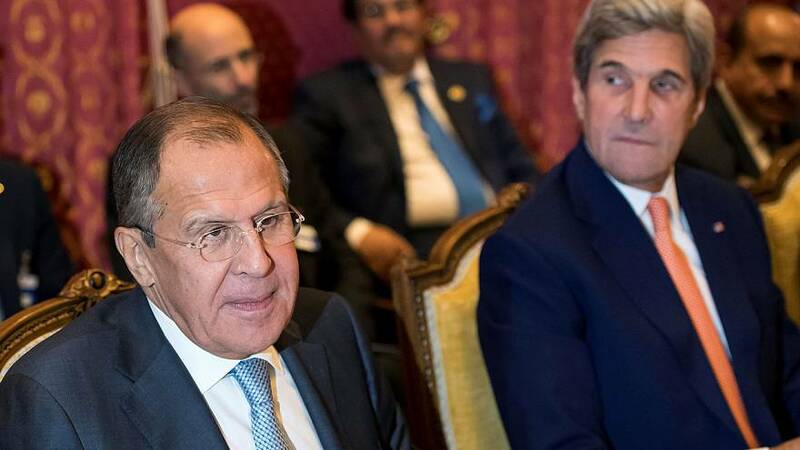 US Secretary of State John Kerry convened the meeting in Lausanne with Russia and several regional powers in a bid to find a way forward. The latest diplomatic push comes amid mounting international outrage over the Russian and Syrian bombardment of Aleppo. Ahead of the meeting Kerry was quoted as saying he had no special expectations for the talks.